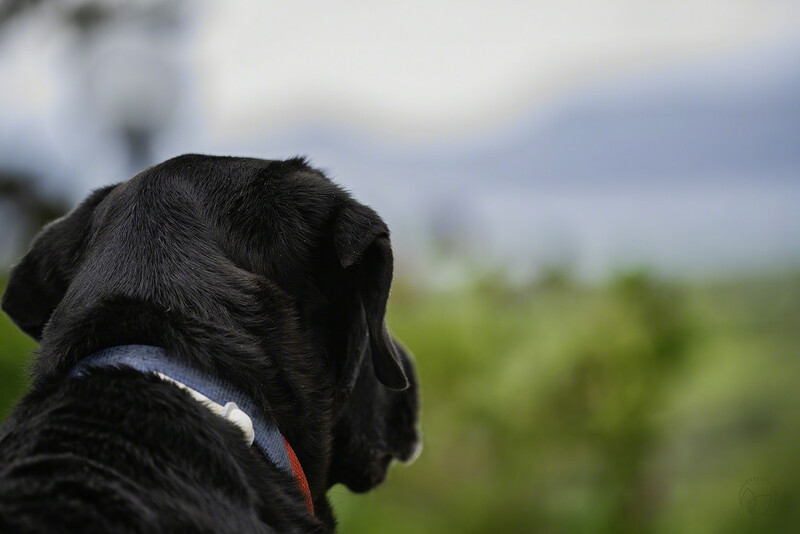 Wilbur doesn't know that he has to store up view memories yet, but that is what It looks like he is doing as he gazes out at the sea in this image. I find this time very difficult as I have so much to do to get everything ready to leave, and yet I find myself drawn to photograph all of the things I won't see anymore. There are not near enough hours or days. Perhaps I will just gaze at the sea so that it will become fixed in my mind so I don't have to rely on a photograph. I love the way you composed this - and sympathize with you about leaving this behind. Store up those memories. A very poignant PoV. Wilbur looks deep in thought. I hope you can gather enough memories. I suggest that you take short videos each day, don't edit but take them, who knows what you might capture. @30pics4jackiesdiamond The company paid for the move here and away so we are taking what we brought in for the most part. My workshop is by far the most difficult to itemize and sort as it is full of lots of fiddly bits that no one but me can identify and label. The rest of the house has been sorted and inventoried for months! @milaniet Thank you! I have been taking photos. I figure there will be long winter days where I will want to spend time living vicariously in Cyprus. @joysabin Thank you! Wilbur has always been an old soul. While his sister was running around in circles in the field, he would fetch a leaf as a gift for me. He has the sweet, protective nature we all want in our pups. I have been taking photos but hadn't considered videos, what a clever idea! Thank you!